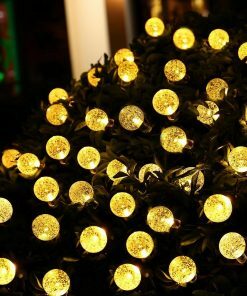 Let it be Spring at night all-year round at night with these Flower Blossoms Decorative Outdoor Solar LED Lights! 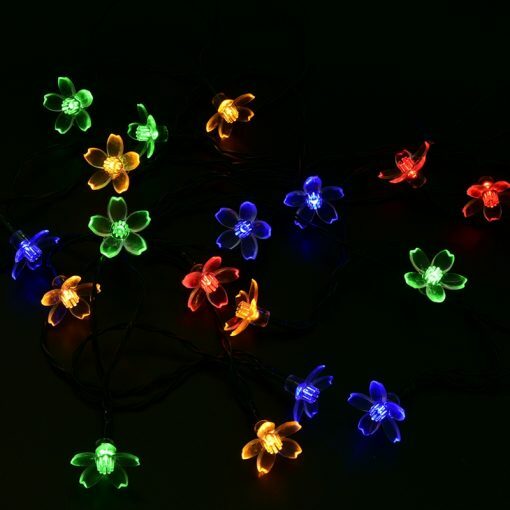 Let your garden bloom at night with these Flower Blossoms Decorative Outdoor Solar Lights! It might not always be the vernal equinox yet but once these flower blossoms are glowing, you will not be able to run away from the aura of Spring! A wonderful addition to your already vibrant garden, this gives a totally different scenery at night. 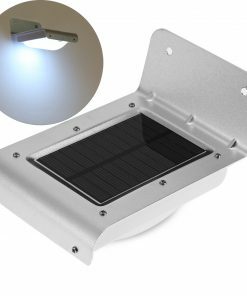 Do not worry about it getting wet during the rainy season, these waterproofed outdoor solar lights will suit any weather condition. 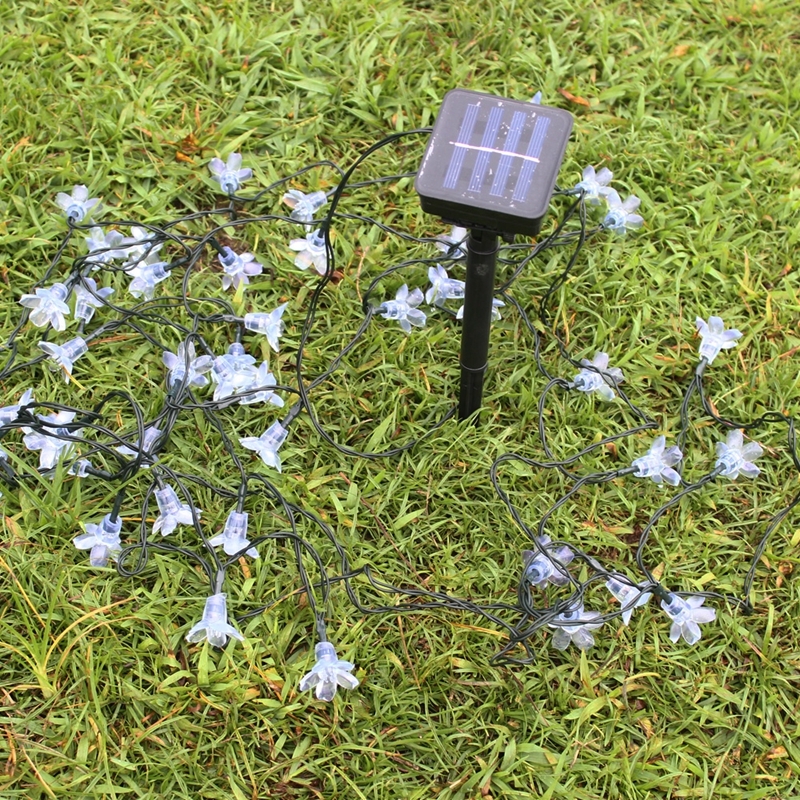 These Flower Blossoms Decorative Outdoor Solar Lights are low maintenance. No need to manually turn it on and off, they automatically charge in daylight and automatically light at night. 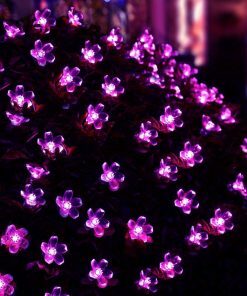 Let the flowers dance with its blinking mode and give life to your garden. Get it now and have an all-night spring look anywhere you would like to put them!